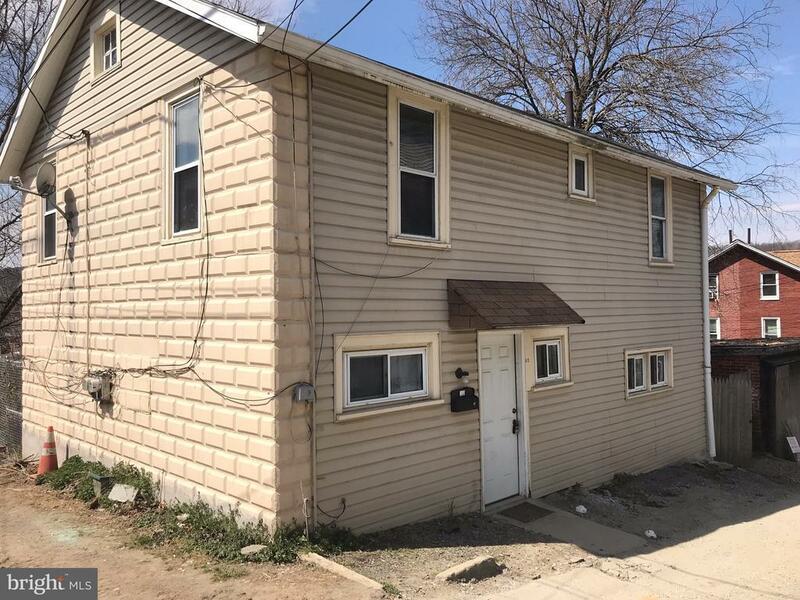 Single 4BR1.5 Bath house with low taxes! Enter to a dining room that opens into a big kitchen. To the right is a big living room and powder room. First floor also has laundry, mechanicals, and access to a small fenced in side yard. Upstairs has 4 bedrooms and a full bath. Convenient location at a nice price!